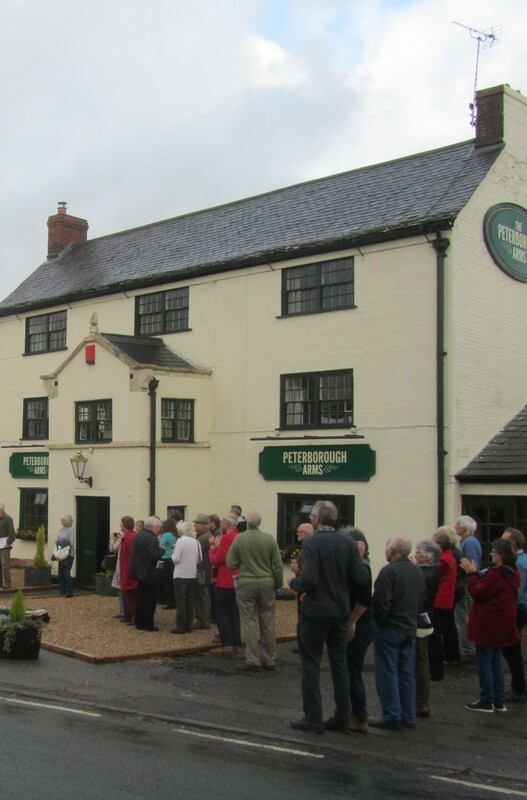 The refurbished pub was handed over to new tenants Brendan and Michelle Watkins on 2 December. Great reviews of the pub from the start: Brendan and Michelle are rapidly establishing a reputation for good food and service. Great article on our success in Waterways World January edition. Part of the new development opposite Waitrose landing stage including improvements and extension to the canal. 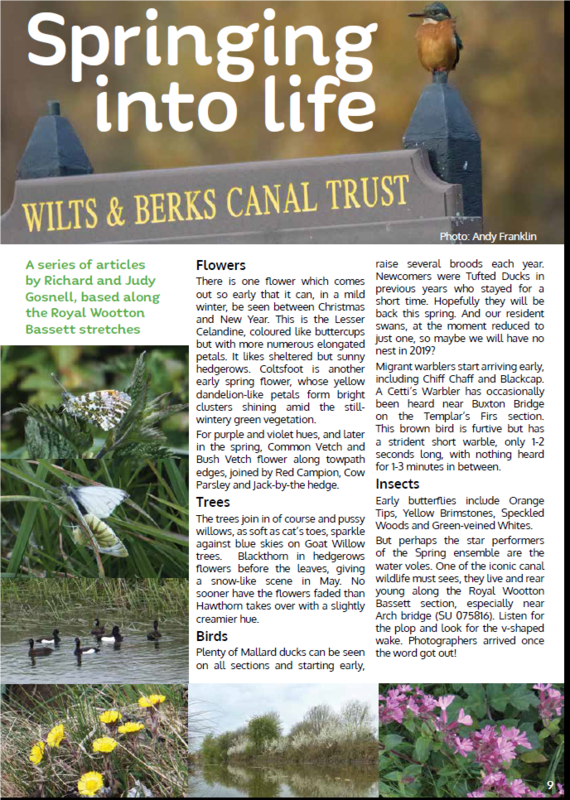 A great example of the role of the Wilts & Berks canal in regeneration and development. Trust Dragonfly trip boat will be based here in 2019. We have a group of experienced talk givers willing to come to your group to entertain and inform with lots of canal information. Packed with news and photos of progress. Thank you to all who helped us by responding to the survey. Information is now being processed and will help us in membership recruitment and other tasks. 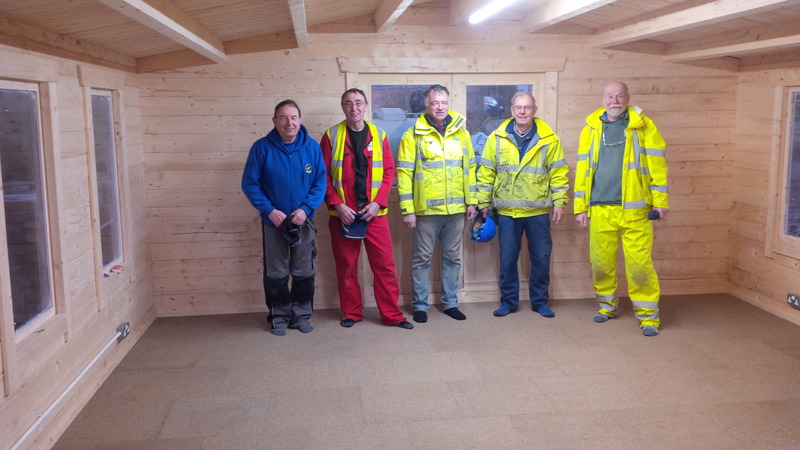 The 2019 WBCT 200 Club, run within the Trust, is a fundraising initiative where members and supporters can combine support for our canal work with the chance of winning cash prizes in the 10 monthly draws. Please join in 2019 at a cost of £20 per ticket: applications must be in by 31st January 2019. 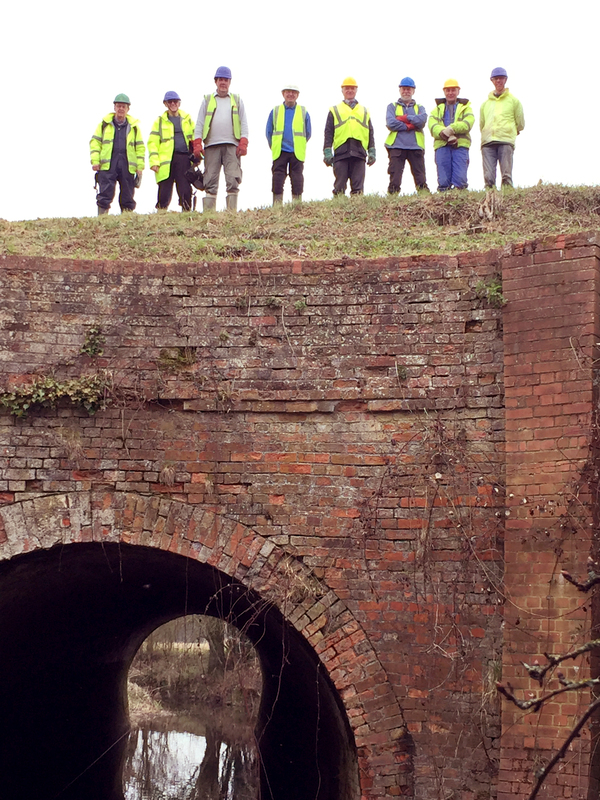 Volunteer work parties continue to maintain the canal and towpath in winter and summer. The Dragonfly Boat Team has a new Boat Manager, David Poulton, to replace Rob Yeowell. Rob will continue as a skipper, and Cheryll is continuing her role, for which we are very grateful. Rob and Cheryll have been "Mr and Mrs Dragonfly" almost since she was launched. We are still looking for someone with relevant qualifications and experience to take on this role for the Trust. Our Facebook page is a continuing success story, now at 2530 likes, and is a major asset in our communication with members of the public... Why not join in and like our page to make sure you get the latest news as it happens. Please support all our social media efforts by liking, sharing, following and retweeting. A Talk on Canals in Bridgewater and Manchester. Monday February 4th at the Angel Hotel, Royal Wootton Bassett at 7.30 pm, cost £3.